(*) The Piaggio Group has accepted the settlement proposed by the Italian tax authorities on transfer pricing relating mainly to the intragroup services provided to subsidiaries in countries with ordinary tax systems. The consequential expense of 24.6 million euro has correctly been charged in full to 2013 income. 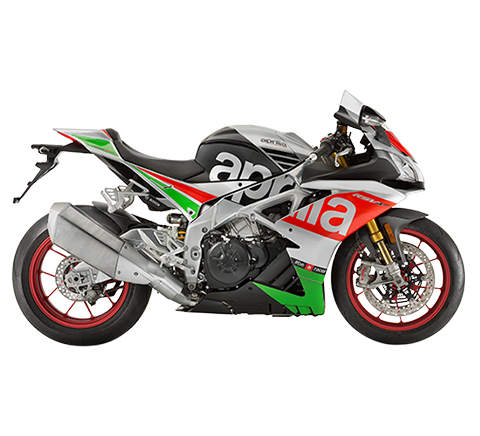 Milan, 20 March 2014 – At a meeting today in Milan chaired by Roberto Colaninno, the Board of Directors of Piaggio & C. S.p.A. examined and approved the 2013 draft financial statements. Despite the macroeconomic scenario that characterised the entire year, and the areas of difficulty this generated for the markets and the two-wheeler and commercial vehicle segments in which the Piaggio Group operates, the results for 2013 confirm the Group’s solid performance in terms of product success, market strength – with leadership positions in a number of geographical areas – and profitability. To permit correct evaluation of the Group’s business performance, and a like-for-like comparison with the 2012 results, some of the figures for financial year 2013 presented below have been adjusted to exclude the cost arising from a tax audit conducted by the Italian tax authorities on transfer pricing for the years 2009-2011, which had an overall impact on 2013 income of 24.6 million euro. The irregularities are illustrated in greater detail in another section of this press release; the fact that no fine has been imposed on Piaggio confirms the absolute transparency and correctness of the Group’s operations. In 2013, for the sixth consecutive year, the two-wheeler sector in the Group’s domestic European market recorded a reduction in sales volumes, which dropped by 12% overall compared with 2012 (-17% in scooters and -4% in motorcycles), with volumes in Italy and Spain 70% down on those of 2007. 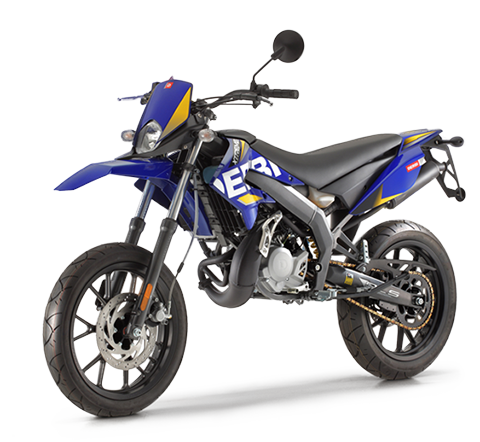 Sales volumes also declined in a number of areas in the Asia-Pacific region, with Vietnam and Thailand showing double-digit decreases in two-wheeler sales. In India, the light transport sector closed 2013 with a volume downturn arising in part from the sharply accelerated slowdown in the second half of the year, which closed with a 5.9% reduction in three-wheel vehicles and a 25% fall in four-wheel light commercial vehicles. In Europe, too, there was a small overall downturn in light commercial vehicles, with difficulties continuing on key Piaggio markets, including Italy (-12.5%), France (-4.3%) and Germany (-3.1%). Piaggio Group 2013 consolidated net sales amounted to 1,212.5 million euro, against 1,406.2 million euro in 2012. The generalised appreciation of the euro was a significant factor. The exchange-rate effect – relating largely to the Indian rupee and, to a lesser extent, the Vietnamese dong and the US dollar – had a negative impact of approximately 53 million euro on Group consolidated turnover. 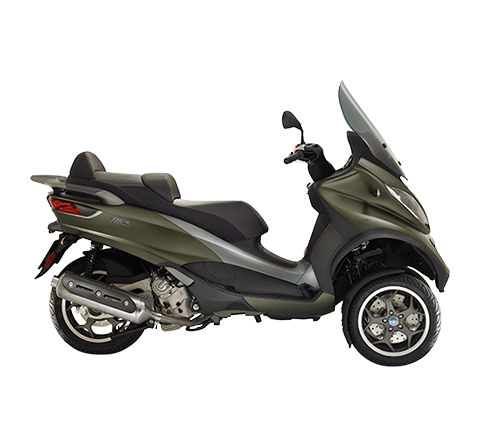 In 2013, the Piaggio Group shipped a total of 555,600 vehicles worldwide (two-wheelers and commercial vehicles). The decrease in volumes from 615,500 shipments in 2012 was the result of a variety of situations, including the above-mentioned sharp fall in two-wheeler sales in Europe, the moderate reduction in scooter volumes in Asia Pacific and the improvement in sales in India (+3.8%). The figure for India reflects the fact that the Vespa production facility was operational throughout the year (38,900 vehicles sold in India from January to December 2013), after marketing of the Vespa began in India in the second quarter of 2012. 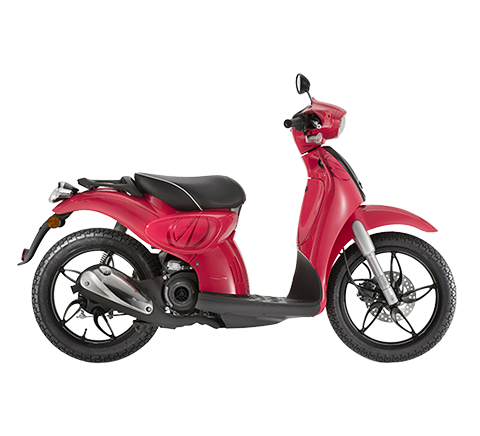 In the economic situation described above, the Piaggio Group maintained its European leadership in the two-wheeler sector in line with 2012, with an overall market share of 17.6% and a 26.1% share in scooters. The Group reported excellent results on the American two-wheeler market, where shipments improved by 10.4% despite the weakness of the market. On Western markets as a whole, the Group benefited from the positive effect of its premium pricing policy, obtaining significant growth in its gross margin to confirm its flexible cost management. In the Asia Pacific region, scooter sales made progress in Thailand, the Philippines and Indonesia in the third and fourth quarters of the year. The global performance of the Vespa brand was particularly significant: in 2013, the Group shipped more than 188,600 Vespa scooters worldwide, for growth of 14% compared with 165,400 shipments in 2012, a result that confirms the extraordinary constant progress of Vespa, by far the best-selling and most widely distributed Western two-wheeler brand in the world. 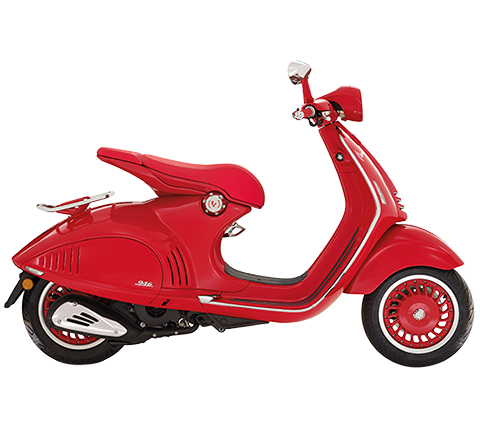 By comparison, Vespa worldwide sales in 2004 were 58,000. 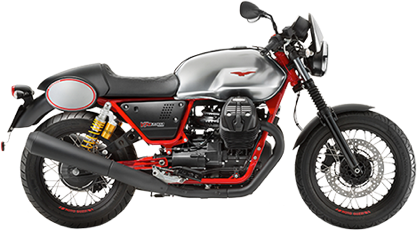 Significant growth was also achieved by the Moto Guzzi brand, which, for the third consecutive year, bucked the downward trend on the Western motorcycle market, with growth of 2.4% from January to December 2013 and sales of approximately 6,800 bikes, compared with approximately 6,600 in 2012. On the Indian three-wheeler market, Piaggio Vehicles Private Ltd. (PVPL) confirmed its place as the leading player with 188,900 vehicles sold in 2013 and an improved overall market share of 34.6% (34.3% in 2012). PVPL enjoyed growing benefits from the availability in its range of the new Apé City Pax model launched at the end of last year, and raised its share of the Passenger segment to 30.4% (30.2% in 2012). In goods transport, the PVPL market share in India rose from 52.2% in 2012 to 52.6%. Strong growth was reported in 2013 (+20.9% from 2012) in three-wheeler exports from the Indian manufacturing facility. The Group’s industrial gross margin for 2013 was 357.5 million euro, down from 417.9 million euro in 2012, but in line with the previous year in terms of net sales margin, which was 29.5% compared with 29.7% in 2012. Constant control of costs and productivity enabled the Piaggio Group to maintain positive profit margins in 2013, with percentage returns on revenues substantially identical to those of 2012; this was achieved without slowing progress in its global growth strategies based on premium brand and pricing policies, a product mix featuring products of greater value, consolidation of leadership positions on Western markets, and growth on the main emerging markets. Operating expense in 2013 amounted to 294.9 million euro, down by approximately 26.4 million euro from 2012 (321.3 million euro), confirming the Group’s strong constant focus on cutting costs and maintaining high profitability and productivity. 2013 consolidated Ebitda was 146.8 million euro, from 176.2 million euro in 2012; the Ebitda margin was 12.1%, compared with 12.5% in 2012, a figure close to the value reported the previous year thanks to the significant cost efficiencies achieved during the period. 2013 Ebit was 62.6 million euro, against 96.6 million euro in 2012. The Ebit margin decreased to 5.2% from 6.9% in 2012. The Piaggio Group closed 2013 with an adjusted net profit of 18.1 million euro, compared with 42.1 million euro in 2012. As noted above, the adjustment relates to non-recurring expense recognised as a result of the tax audit by the Italian tax authorities for financial years 2009-2011 with regard to transfer pricing. Tax for the year was 36.8 million euro, compared with 25.8 million euro in 2012. The large increase with respect to the previous year arose from the above-mentioned recognition of non-recurring expense for 24.6 million euro. Including this non-recurring effect, the Group posted a net loss for 2013 of 6.5 million euro. Net debt at 31 December 2013 was 475.6 million euro. Compared with the figure of 391.8 million euro at 31 December 2012, the increase arose largely as a result of capital expenditure, dividend payments and lower working capital. The Group maintained a robust debt profile, with average maturity in the order of 2.4 years and strong liquidity backup. Shareholders' equity at 31 December 2013 was 392.1 million euro, down by approximately 47.8 million euro from 31 December 2012. The Piaggio Group has accepted the settlement proposed by the Italian tax authorities for the years 2009, 2010 and 2011 on transfer pricing relating mainly to intragroup services provided to subsidiaries in countries with ordinary tax systems. The irregularities will generate a financial outlay for IRAP tax only of 5.1 million euro. The amount arising from irregularities with regard to IRES tax has been set against prior-year losses, and involves no financial outlay. The consequential expense, of 24.6 million euro, has correctly been charged in full to 2013 income. In the countries to which the irregularities identified by the tax authorities refer, income earned has been regularly taxed. Consequently, Piaggio will examine steps to avoid a situation that, to all intents and purposes, appears to be one of dual taxation. The company emphasises that it has always acted fully within the law and also in strict compliance with OECD guidelines, with absolutely no form of fiscal manipulation. 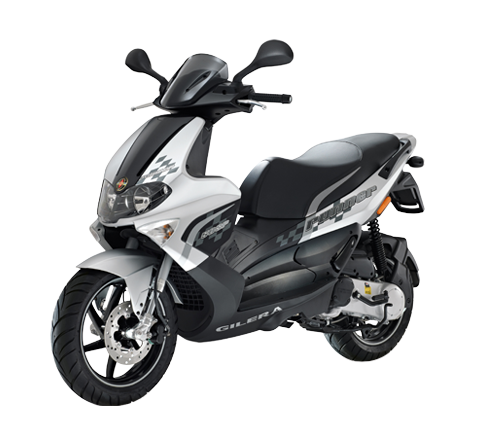 Piaggio also stresses that the Italian tax authorities acknowledge the correctness of the documentation presented by the company (so-called Master file and national documentation pursuant to D.L. no. 78/2010), since they have not imposed any fines. In order to avoid court proceedings over questions that are open to a variety of opinions, with outcomes that are difficult to foresee, Piaggio & C. S.p.A. deems it appropriate to concur with the settlement proposed by the tax authorities. Furthermore, as the company remains firmly convinced that its operations were conducted in a proper manner, it intends to adopt appropriate tools in order to prevent the possibility of future conflicts with the Italian financial authorities regarding transfer pricing. Besides the tax audit illustrated above, in February 2014 the Foshan Piaggio Vehicles Technology R&D Co. Ltd. company obtained from the local authorities all the permits required to begin sales of two-wheel vehicles in the People’s Republic of China. Today, the Piaggio Group will present its 2014-2017 Business Plan to analysts and investors. The Piaggio Group Analyst and Investor Meeting will be held in Milan (Diamond Tower, Varesine Business Centre) beginning at 2:30 p.m. The 2014-2017 Business Plan presentation will be available on the company website at http://www.piaggiogroup.com/it/investor. In 2013, the parent company posted revenues of 714.5 million euro and an adjusted net profit of 22.9 million euro. Including the non-recurring expense recognised as a result of the tax audit by the Italian tax authorities illustrated above, the parent company 2013 income statement reflects a net loss of 1.6 million euro. At the shareholders’ meeting, the Board of Directors will propose that no dividend be paid (0.092 euro for financial year 2012). At today’s meeting, the Board of Directors agreed to present to the shareholders’ meeting a proposal for the renewal of the authorisation for the purchase and sale of own shares, which is due to expire on 14 October 2014. The proposal aims to provide the company with a useful strategic investment opportunity for the purposes allowed under law, including the purposes contemplated in the market practices allowed by the Consob pursuant to art. 180, paragraph 1, lett c) of the Consolidated Finance Act with resolution no. 16839 of 19 March 2009 and Regulation CE no. 22/2003 of 22 December 2003, and also for purchases of own shares for subsequent cancellation.